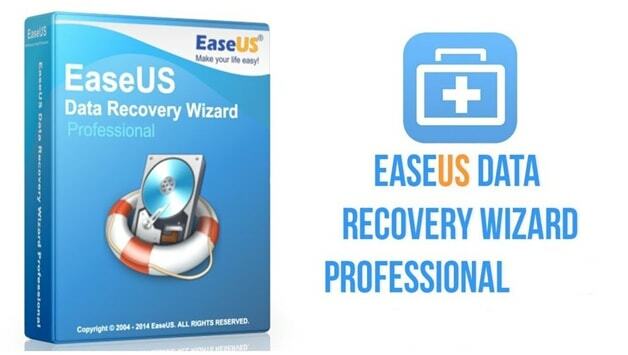 EaseUS Data Recovery is a software for Windows, Mac Pc which allows you to scan your Computer for deleted files or data and getting them back easily. Yes, guys, this works well. If you have lost a very important file or data file on your Computer before, this Free software - EaseUS Data Recovery Wizard Free Download 12.0 will be of great benefit to you. 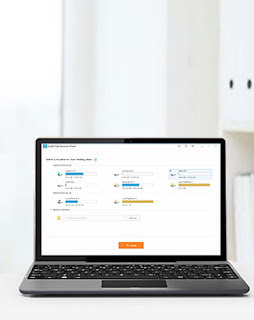 Data Recovery Software comes with cool features, one nice feature of this software is the ability to scan files and documents remotely on another Pc when they are connected to the same network. So if it is a business area or IT Company, EaseUS Data Recovery Free Version 12.0 will help you get those files easy and fast. 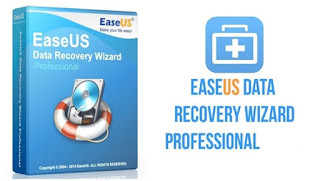 More Features of EaseUS Data Recovery Wizard 12.0 Download is that when your Computer Crashes and you can't load back your operating system, EaseUS Data Recovery will launch from bootable media to recover data you can't access. The Free version of this software is what we reviewed and not the Premium version. Users can recover 500MB data with Free version. Share the software on your Facebook, Twitter or Google+ to grow to a limit of 2GB. Download it and follow the instructions to get it!